Today, I’m live-blogging from the 10th anniversary of the Catalyst West conference in Irvine, California. Throughout today and tomorrow, I will be sharing leadership insights from the best and the brightest in the church and business world. 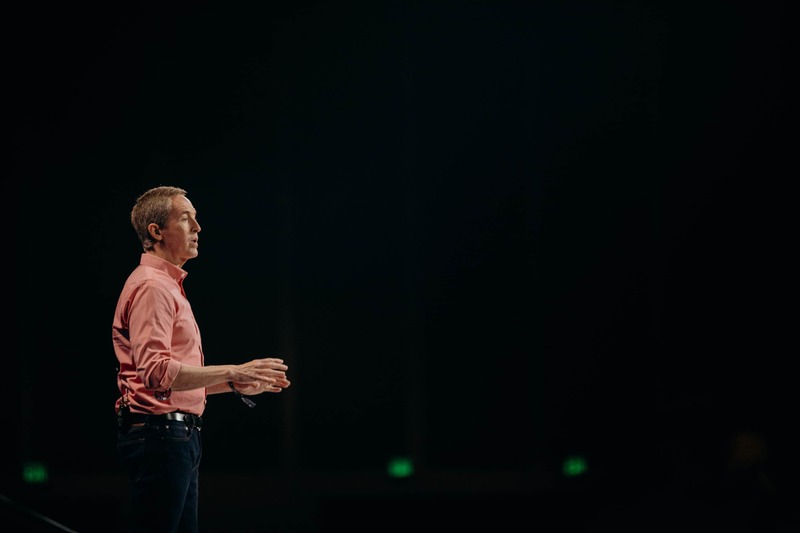 Andy Stanley is the senior pastor of North Point Ministries and the author of multiple books. He’s the first speaker and is ready to bring it. A single act of courage is often the catalyst for extraordinary. From Martin Luther to Rosa Parks, single acts of courage change the world. We often don’t think about change and the extraordinary in this way. But it is the story over and over again. Abraham listened to God when he said to go. Seeds of the future were planted. Joseph came from Abraham’s lineage. And then Joseph had the courage to forgive his brothers. Joshua had no experience as a leader. Yet he was called to cross the Jordan River. A nation comes home due to a single act of courage. If there wasn’t uncertainty, the world wouldn’t need leaders. David meets with his brothers. He sees the giants and the threats. But he also saw a man threatening the army of God. A king is born after a single act of courage by David. Joseph is told by an angel and told his fiance is pregnant. Yet the King of Kings is born from Joseph’s single act of courage to stay with Mary. Jesus knew where His journey would lead. His death was imminent. Still, He had the courage to see the course of His life end on a cross to save the world. And while your leadership journey may be less glamorous, it’s no less important. Leaders rarely regret the risks the took. They always regret the opportunities they missed. You can look at the circumstances around you and everything says to go. When you hit your knees, God can tell you to stay. This is what happened to Andy Stanley’s dad, Charles Stanley. His church wanted him to go. But he couldn’t leave because God told him to stay every time he would pray to God. If you run now, you may never stop running. Because of Charles unwillingness to leave when everything told him to go, he was voted in as the pastor of the church… instead of being voted out. It takes courage to stay when it would be easier to leave. This is Andy’s story He was hired as the student pastor at First Baptist church. He felt his calling was to help his father to finish well. All he wanted to do was to serve his dad. He worked for his dad for years. Andy felt he had it made. He was on the radio. He had a great salary. But he didn’t know what to do but put his head down and ride out the storm of his parents’ divorce. While waiting for his wife’s examination, Andy grabbed the book A Tale Of Three Kings. This moment changed his life. Reading the A Tale Of Three Kings gave him a moment of extreme clarity. Even with the comfort and awesomeness of his current position. Once you know, you go. It would have been easier to stay at his fathers’ church. But staying wouldn’t have been the right thing. So, he turned in his resignation. And his life was changed. You don’t know what hangs in the balance. This is every man’s story. 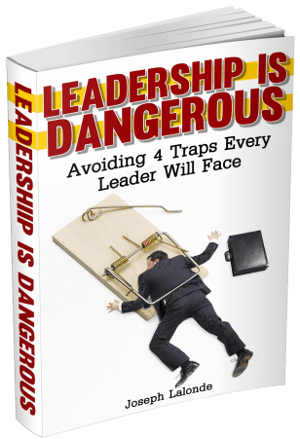 People carry secrets and secrets are dangerous for leaders. If you have a secret and you haven’t asked for help, you’re leading with a limp. And the sharp people on your team can see your limp. They know you’re struggling and are waiting for you to ask for help. Fear the consequences of concealment more than the consequences of confession. Concealing doesn’t make anything better. Concealment makes things worse. It takes courage to confess. To expose the darkness in your life. You need to ask for help. Don’t be afraid to open up and confess what’s going on. Exposing the darkness to the light brings about hope and releases people from the confines of your sins. There will be liberty. Good things happen in the light. You’re the leader of the organization. This doesn’t make you the smartest person in the organization. You need to be willing to wise counsel. Great leaders don’t make all the decisions. Great leaders make sure all the decisions are great. Those who make the best decisions are those who are willing to listen. They’re willing to listen to smarter people and make their decisions based on the input from others. Power down, listen to smarter people, and make better choices. How Do You Continue To Be Courageous? We've told our team for years that we're going to go first.